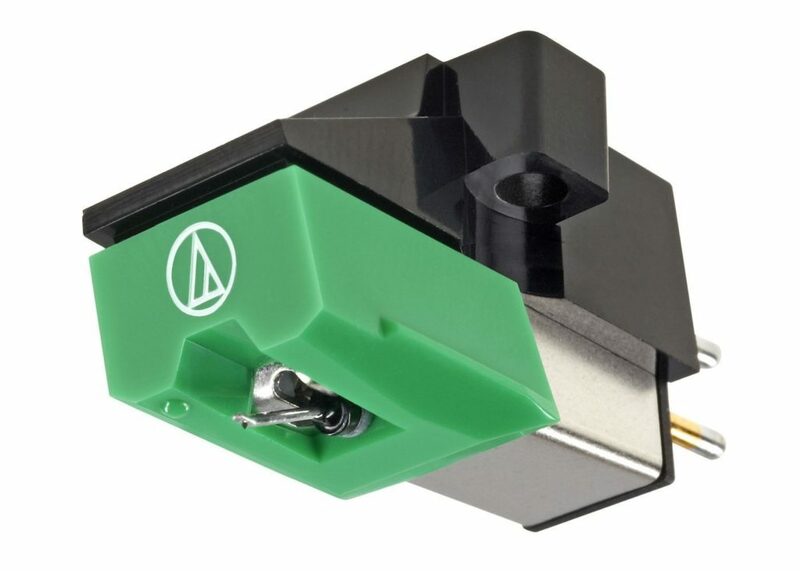 Following our best turntables of 2018 so far rundown, Paul Rigby selects the best budget cartridges for your home set-up. If you’re new to the vinyl scene, or getting back into vinyl, then there’s a strong chance that you will buy a new turntable and that turntable will include a cartridge, ready to roll. Many users will look at the turntable as the ‘source’ and leave it at that. If the platter goes around then that’s good enough and there’s nothing to worry about, right? 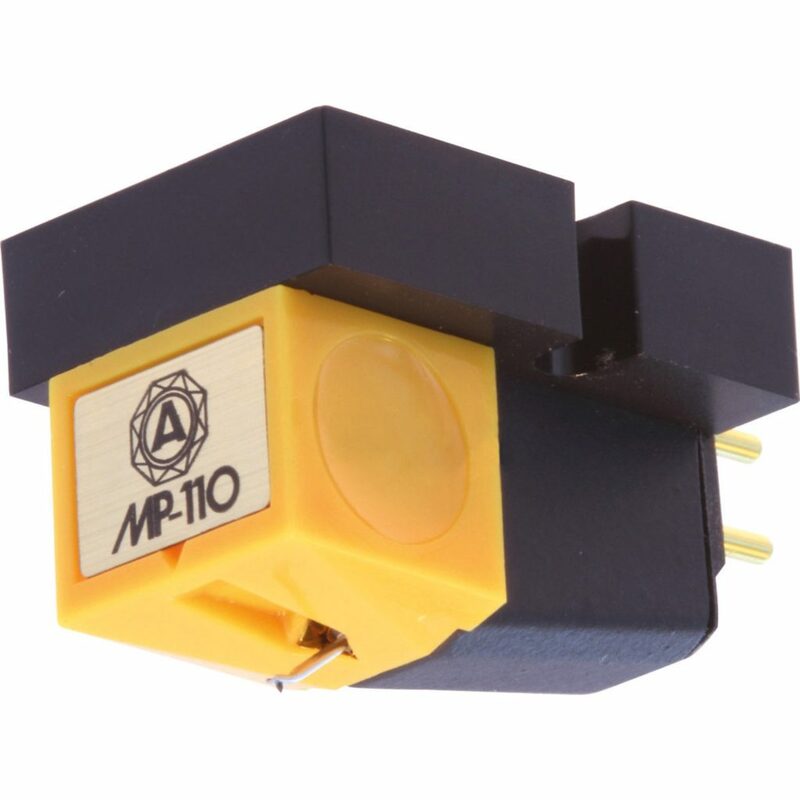 The turntable is undoubtedly a massively important part of achieving top sound quality from your vinyl, but many of us forget about the importance of the cartridge as a factor in getting the best sound from the grooves. And when I say ‘cartridge’ I mean the ‘needle’ or stylus and the lump of plastic it’s connected to. That entire chassis is the cartridge. Why is it important? Because the stylus that connects to the cartridge is the bit that grabs the actual music from the groove walls. If the cartridge does a bad job then you’re playing catch up from there on in. Most cartridges given away with turntables these days are decent designs. But you can often do better. 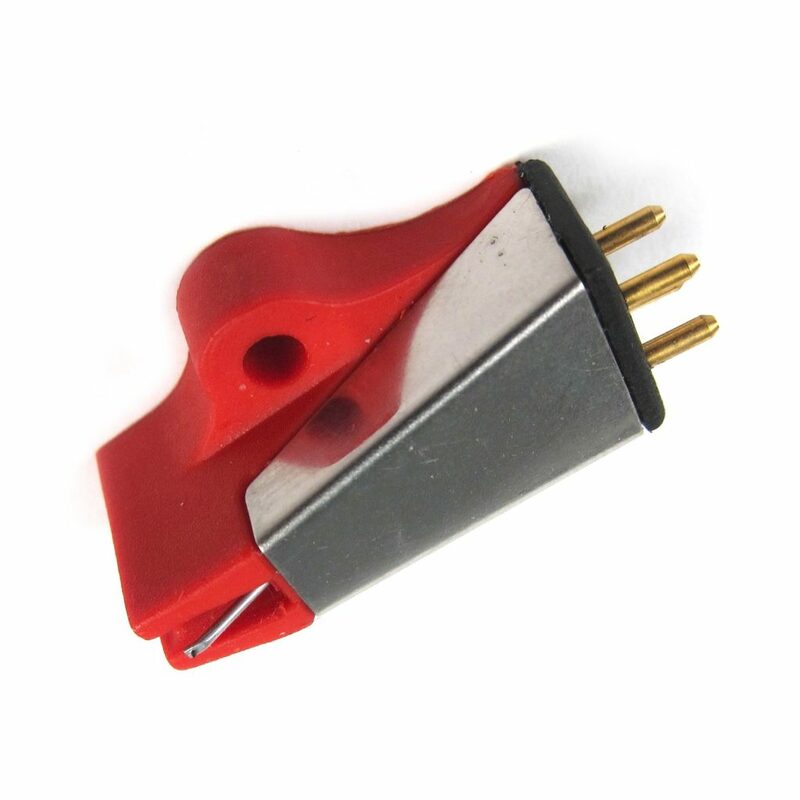 Some of us don’t even know that you can remove the cartridge supplied with a new turntable and replace it with another one from a third party brand. And often for the better. That’s right, if you have bought yourself a budget turntable you can improve the sound still further by upgrading the cartridge for a technologically superior model. Often for not a great deal of cash. Let’s dive straight in and see just what’s available out there. 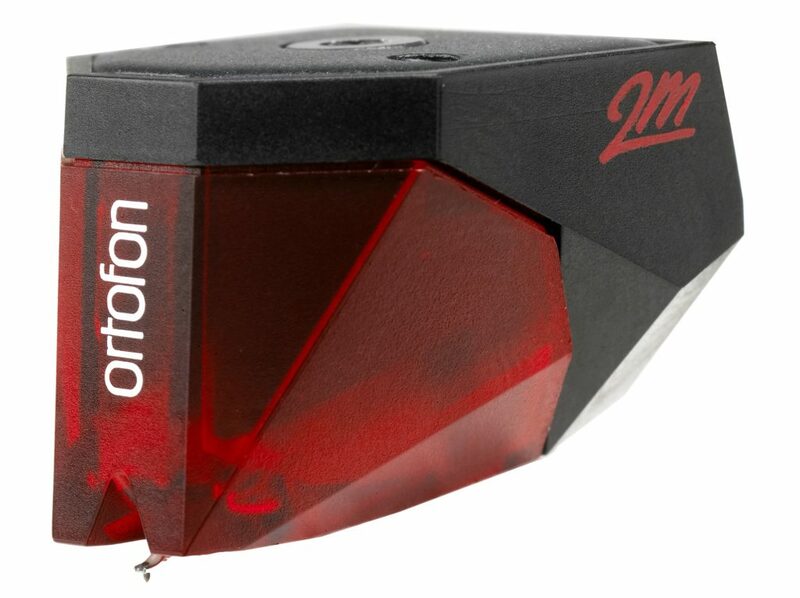 A popular MM design from a familiar hi-fi company. This design has been around forever, and for a good reason. It’s a great budget choice that is not only ideal for those buying a turntable that arrives without a cartridge, but also as an upgrade for a basic design bundled with a new deck. Featuring the company’s intriguing form factor, which lends any turntable it is attached to with a frisson of exotica, this is a solid and respectable design that is both neutral and admirably balanced for its price. You can improve the cartridge’s performance, later on, by swapping over the stylus for higher quality models. 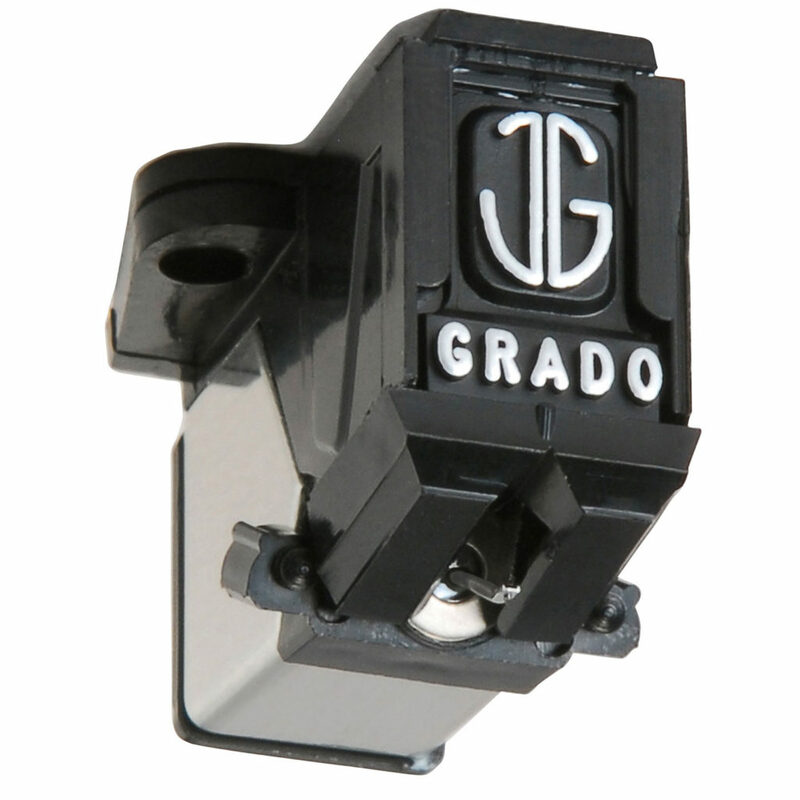 My very first cartridge was a Grado, so I have fond memories of the brand. Sonically, this low cost model is a good all-rounder, giving a good bass performance with a relatively wide soundstage and a low rise presentation. It sports an elliptical stylus and offers plenty of value for money. 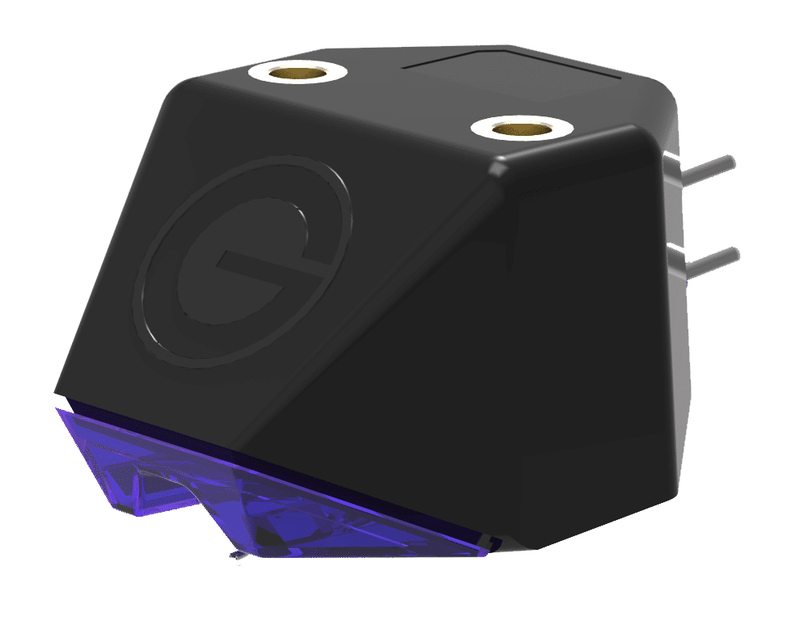 The Bias 2 cartridge features a rather unique form factor, but it provides a measure of extra solidity to your music. In addition, it also gives a smooth yet more forceful mid-range performance. The overall presentation is bigger, bolder and slightly more epic than many cartridges in this price point. Arguably the best combination of value and sound quality under £100. The E3 includes a “superior bonded”, super-elliptical stylus and threaded screw holes in the chassis for easy fitting. It also provides a sense of clarity and midrange purity with a bass that delights in terms of information and character. A great budget model that offers good overall sound. The Red can, in itself, be upgraded to a Blue – the next model up. Doing so is as easy as slipping off the red stylus and slipping on the blue stylus. 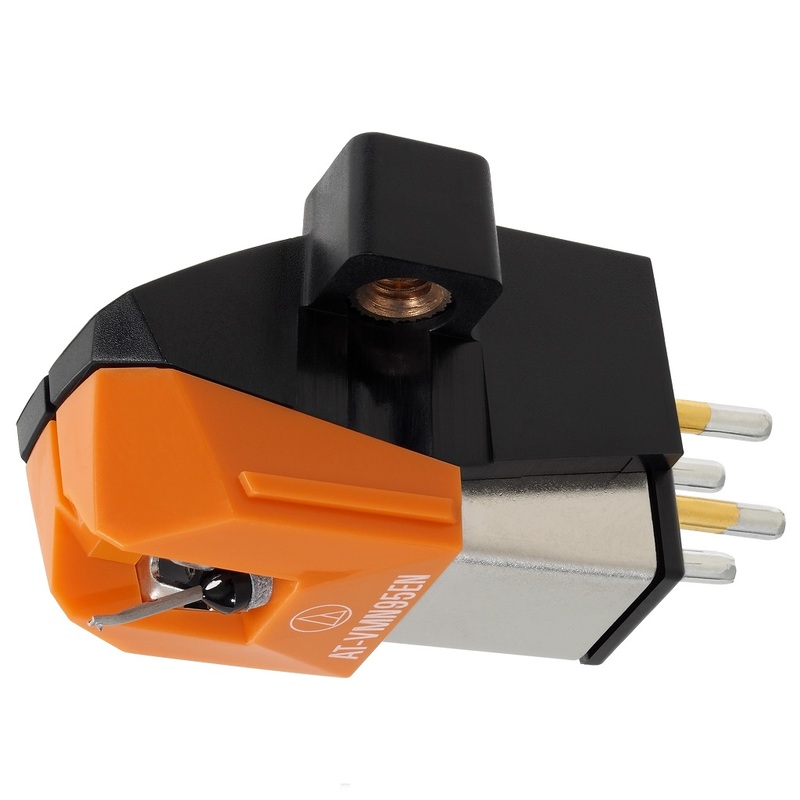 This dual moving magnet cartridge offers great value for money because it can be used over a long period of time by replacing the interchangeable stylus. 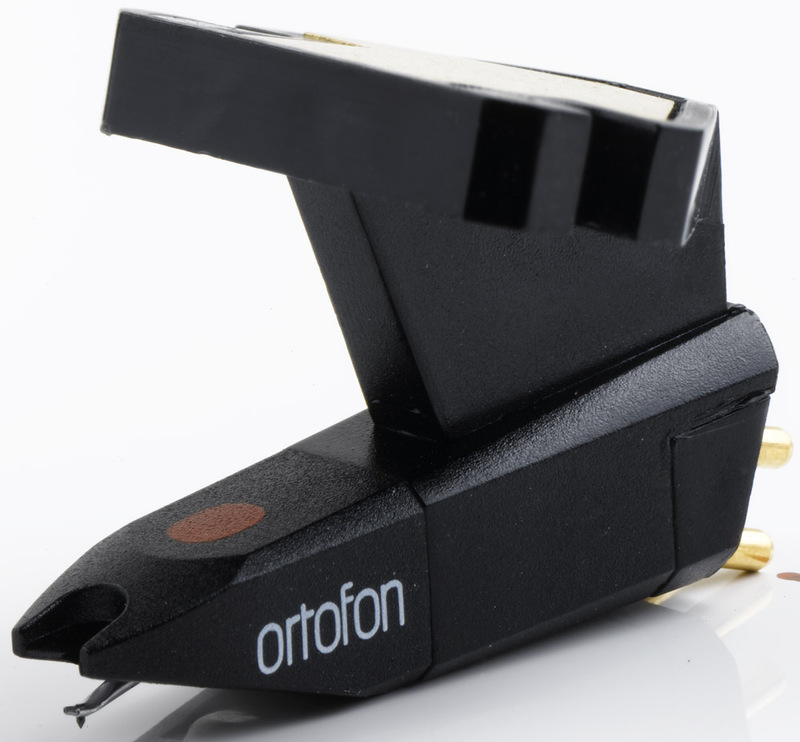 For this range, it is not necessary to purchase a complete cartridge when your stylus is worn out, you can buy the matching replacement stylus. In terms of sound, it improves depending on the stylus upgrade, but even the basic sound gets a thumbs up. This is a classic design. It arrives with a Superfine polished elliptical diamond bonded stylus, plus a host of other intriguing technological bits and bobs. Which is why it offers a fine suite of sonics, some excellent detail extraction and an open sound.